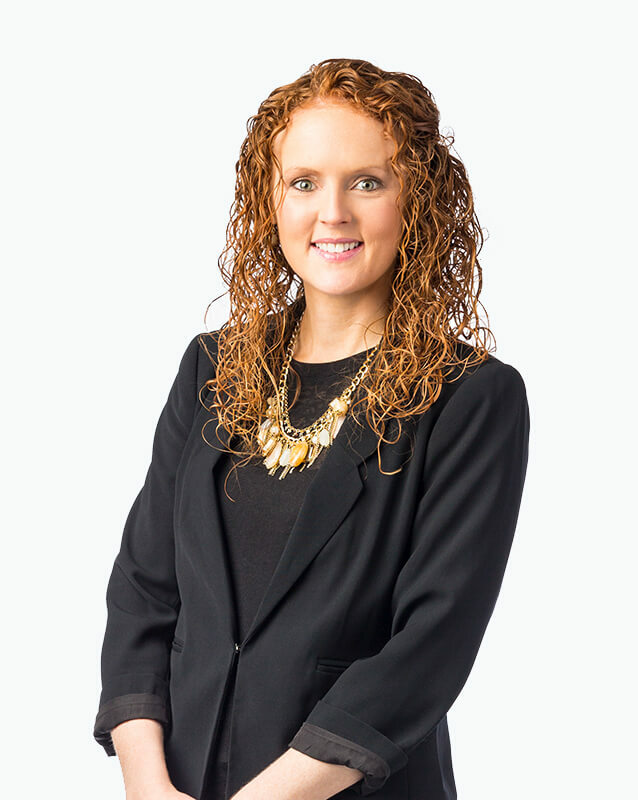 With OrthoNebraska since 2011, Kandice works with various physicians to provide high-quality orthopaedic care. Kandace enjoys playing with her three kids, running, exercising and online scrapbooking. I felt everyone was very attentive. Did attend to me right away gave me the forms to fill out and were very very pleasant. Everyone after I went into the office was very polite. Very helpful. Tell me exactly what to do. What was expected. I never felt like I've been abandon and just forgotten or anything. I mean, they were professional all the way and I just appreciate knowing that they are there should I ever need it and thank you very much for having a facility like that. Thank you.